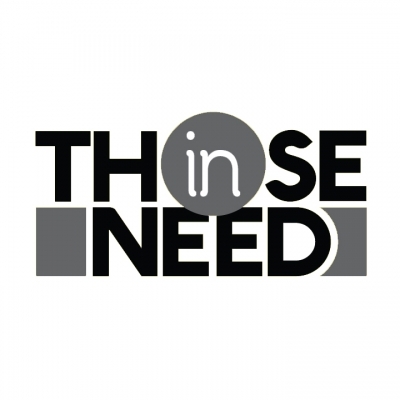 Register here to volunteer for different social event. 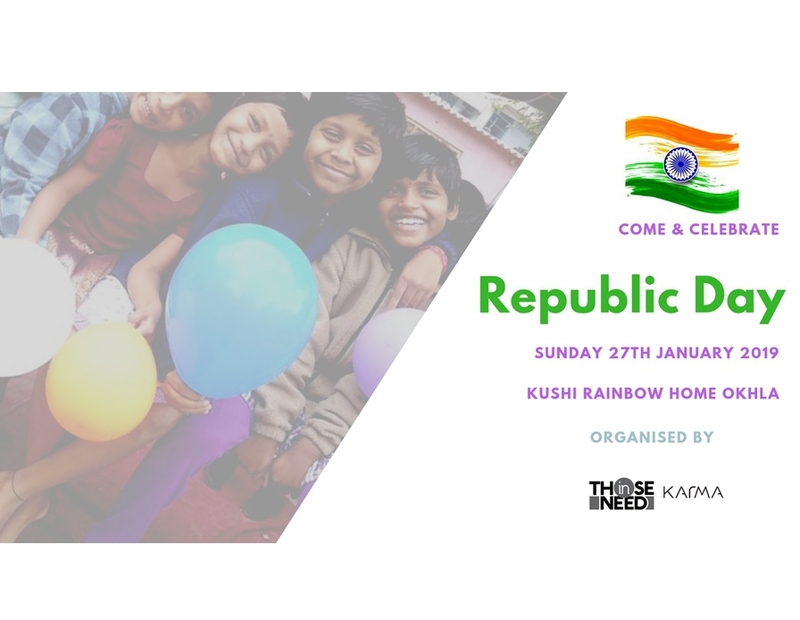 Those In Need & Rotary Club Of Delhi - Karma are celebrating the Republic Day with the girls of Khushi Rainbow Home. What else can be good than a celebration including awareness about the day, flag hosting, patriotic performances and so on. And all this followed by a workshop on a much needed topic 'Child Sexual Abuse' by Our voix team.